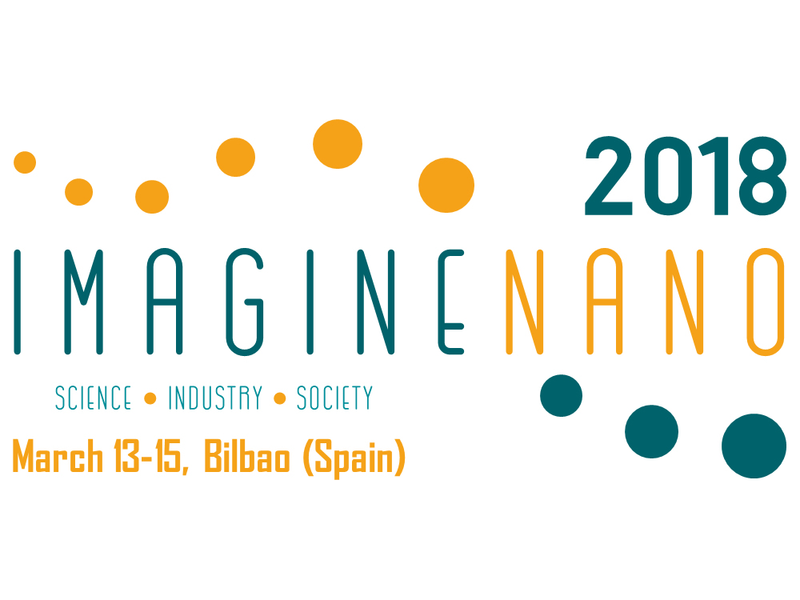 Next week we will attend to the IMAGINENANO 2018, the largest European Event in Nanoscience & Nanotechnology. We will present some of the results achieved in the KrEaTive Habitat Project. See you there!